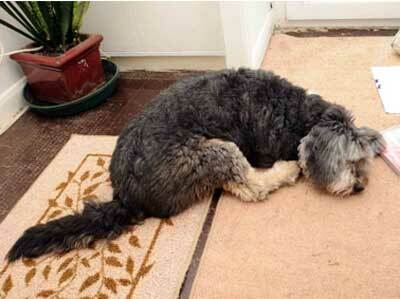 Excitable dog Mabel paws the door in a frenzy as mail is delivered – then instantly falls asleep due to narcolepsy. 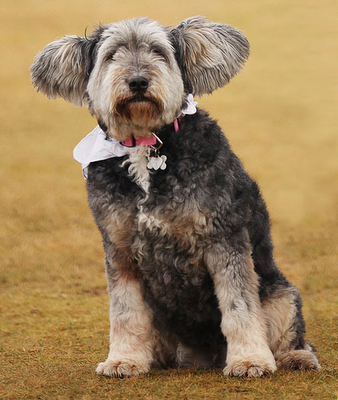 The bearded collie’s rare canine version of the disorder kicks in when she is over-wrought by thrills like the postman’s arrival or meeting other dogs. The Naked Cheetah! Rare Spotless Cheetah Found! Two Super Cute (and Super Rare) Albino Wombats Rescued!